Twice a year our Men and Women singers invite all of our members to a free concert in our own Sängerhalle of our historic clubhouse. They sing many of the songs of our immigrant forbears, along with formal offerings sung by the members in our club in the 1800’s. This year, along with Teutonia Singers, the performance will include invited guests from the Schweizer Männerchor Helvetia of Allegheny City, Bloomfield Liedertafel, and the Kinder/Jugend choir. Upstairs tables will be reserved for performing groups with open seating for non- performers. 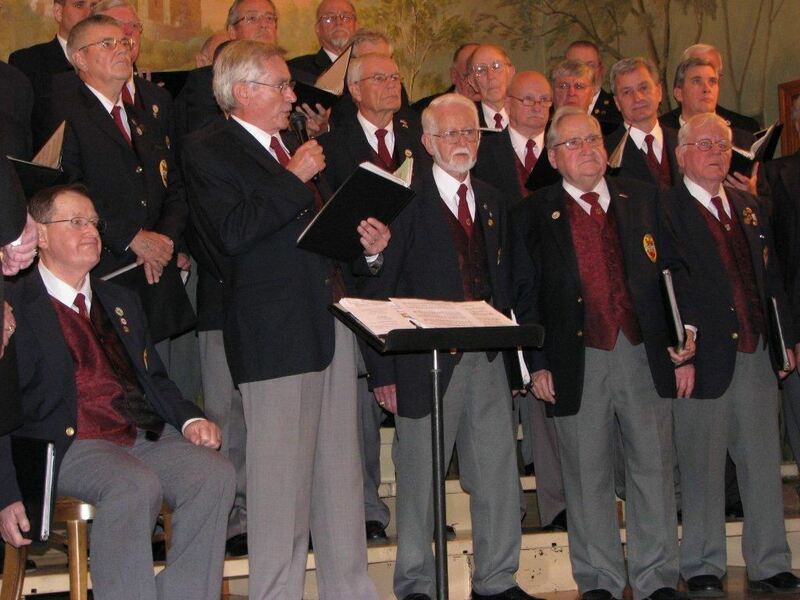 This free concert is a terrific benefit of your membership with Teutonia, and the singers have been rehearsing diligently to create a memorable event. Please join us! The concert begins at 7:30 pm upstairs and a Buffet dinner is offered in the Ratskeller before the concert at a cost of $18.95 at 5:30pm.